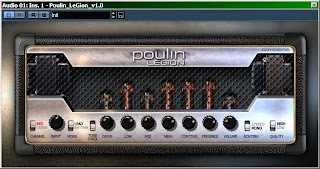 Another great VST amp sim from LePou. This time it is completely original design, not based on any hardware gear. This high gain amp does not require any booster before it in the sound chain. GUI by Requietus. Download it here.